Located in Mississauga (Malton), we offer custom cakes and cupcakes for your next wedding, birthday, holiday and special event. We always try to accommodate short notices. * Free delivery in the Malton/Humberwood Area. Vanilla, Chocolate, Marble, Lemon, Lime, Sponge, White & Yellow. Carrot, Banana, Banana Nutella, Pina Colada, Golden Rum, Chocolate Stout, Chocolate Kahula or Chocolate Rum, German Chocolate, Rum & Raisin, Coconut, White Velvet, Red Velvet & Cookie Crumble. Jamaican Rum Cake, Black & Strong, Light Rum, Low-Fat Rum, Less Fruity Rum, Chocolate Rum, Eggless Rum. Buttercream: Vanilla, Chocolate, Lemon, Lime, Caramel, Butterscotch, Cappuccino, Mocha, Coconut, Pineapple, Cherry, Strawberry Banana, Orange & Rum Extract. No flavour added buttercream also available. Swiss Meringue buttercream, Lemon Curd, Lime Curd, Cream Cheese (Plain cheese, coconut, rum or ginger), Vanilla Bean, Mango, Guava, Pure Rum, Irish Cream, Kahula, Stout, Nutella, & Chocolate Ganache. Notes: Additional flavours and fillings/icings available on request. Flavours can be marbled or split. Please be advised that cakes are not baked in a nut-free environment. Also catering to gluten, egg and milk allegeries. Uncovered rum cake/black cake starts at $30 (6"). Only J. Wray & Nephew products are used in rum cakes. Cakes can be covered in fondant (silky smooth) and/or buttercream. "Black & Strong" rum cake is extra depending on size. Cake covered in marzipan is extra depending on size of cake. Tasting for Jamaican rum cake and wedding cake orders available by appointment. 9"x13" (rectangle) Fondant starting at $80. 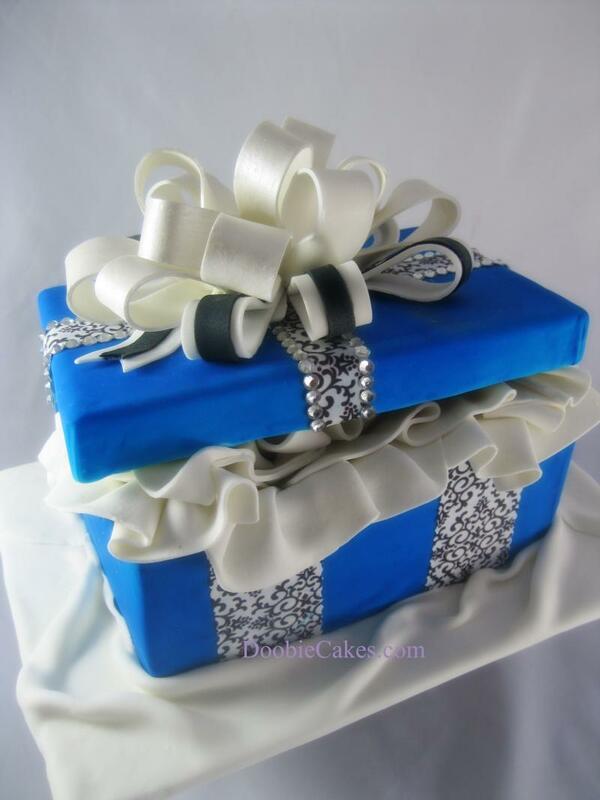 11"x15" (rectangle) Fondant starting at $90. Novelty Cakes pricing depends on the complexity, colour, cake servings, type of structure, materials required and the design. E.g. Handbags, 3D characters and objects. Consulation available by appointment in-person or by phone.